The frantic rush of the holiday season can lead to two things: adrenaline and stress. You want to enjoy your Thanksgiving, not have a heart attack while trying to prepare dinner for 20 (let’s face it — even dinner for four is stressful enough!). That’s why planning ahead is so important, and make-ahead dishes are the secret to making the meal go smoothly. You should read up on all the best ways to prepare a turkey and decorate your house well in advance too, but having a few casserole dishes ready to go will do wonders for your psyche (and your guests’ stomachs). You may be surprised at how much of your meal you can cook before the big day. This year, you could actually have time to enjoy your family’s company instead of being holed up in the kitchen for hours and hours. Take a peek at these make-ahead recipes and decide which ones would be the perfect addition to your menu. 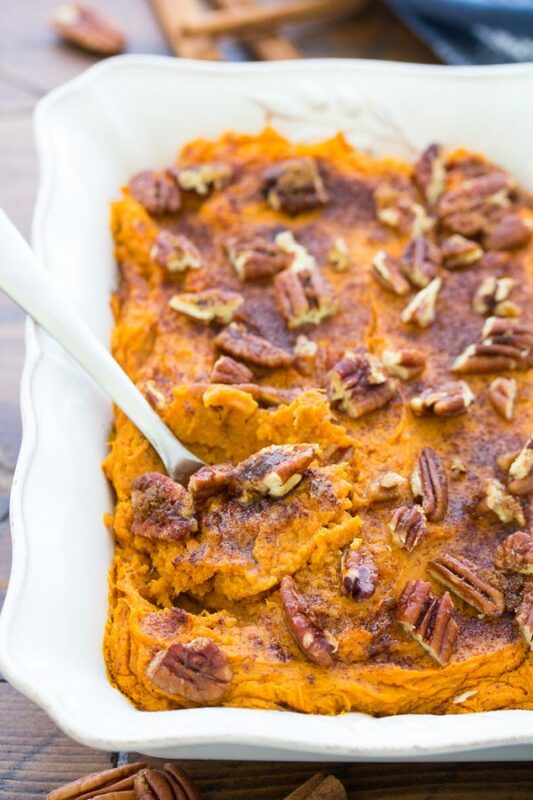 This decadent sweet potato-pecan casserole will keep for days in the fridge, so you can make it well ahead of your feast. For extra deliciousness, add a few pats of butter on top before you reheat it on the big day. Every Thanksgiving we are faced with the tough decision of choosing pumpkin or pecan pie. 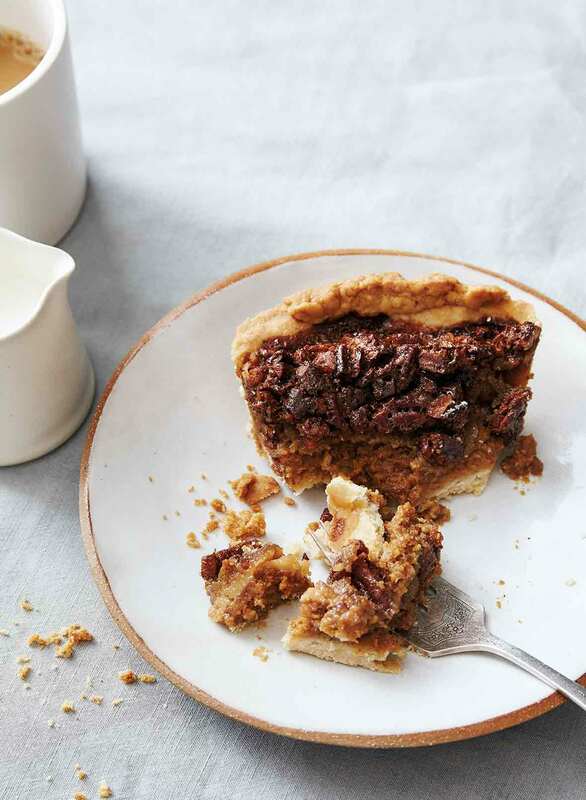 It’s a dilemma no one looks forward to facing which is why this pumpkin pecan pie from Leite’s Culinaria is the best of both worlds. You can make this the day before the festivities and simply pull it out when it’s time for dessert. 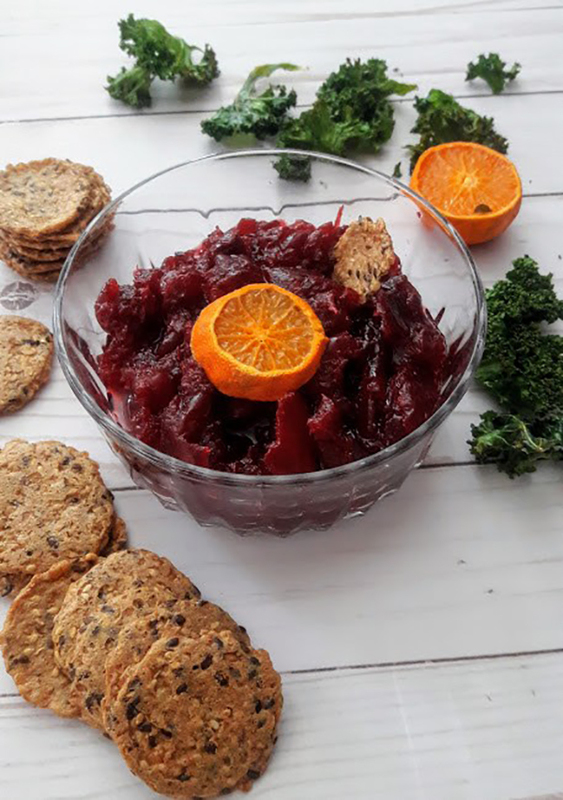 The sugar and acid in this cranberry sauce act as preservatives, meaning you can make it up to a week before Thanksgiving as long as you keep it in an airtight container. It definitely beats the canned stuff. Image: Sense and Edibility/Marta A Rivera Diaz. How far ahead do you want to start on your Thanksgiving feast? 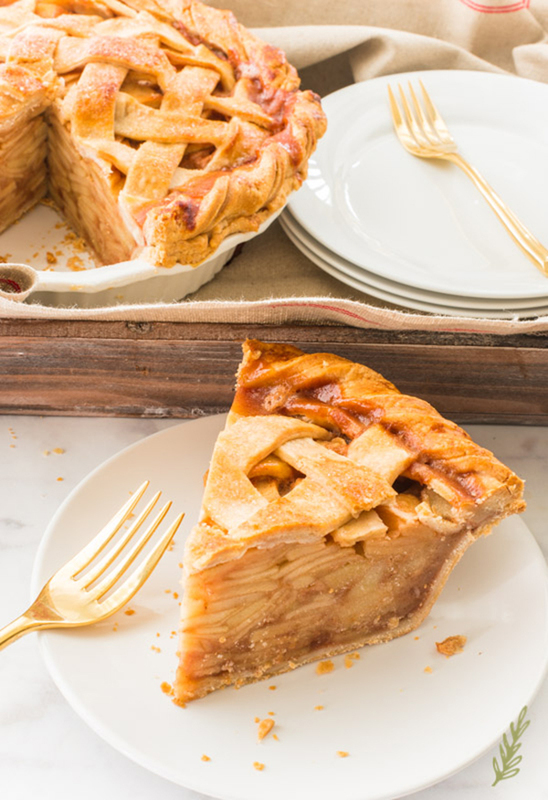 This apple cinnamon pie can be frozen for up to two months, leaving you ahead of the pack when it comes to your meal prep. 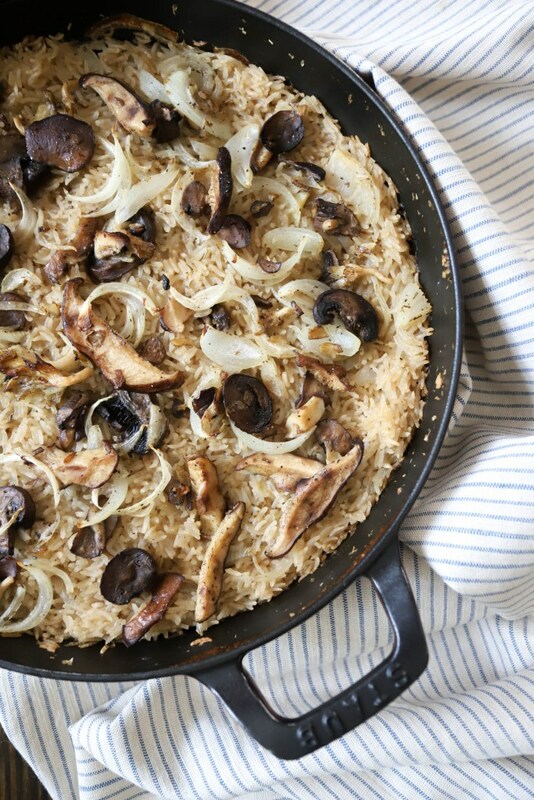 Bake this mushroom rice until the rice is almost tender the day before Thanksgiving, then add a little bit more broth, cover with foil and finish cooking in the oven before you eat. Appetizers are a must at Thanksgiving because otherwise, the smell of that turkey roasting will make everyone ravenous. 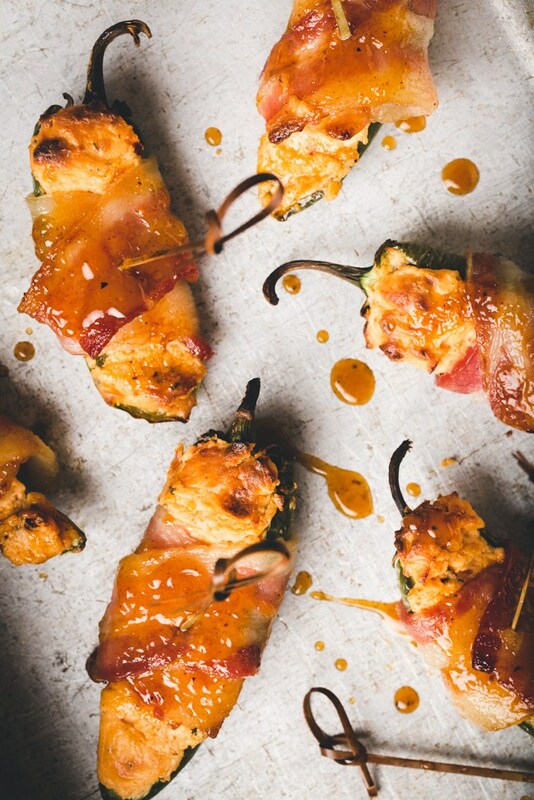 We love these bacon-wrapped poppers, which can be assembled a day or two ahead of time then roasted when guests arrived. 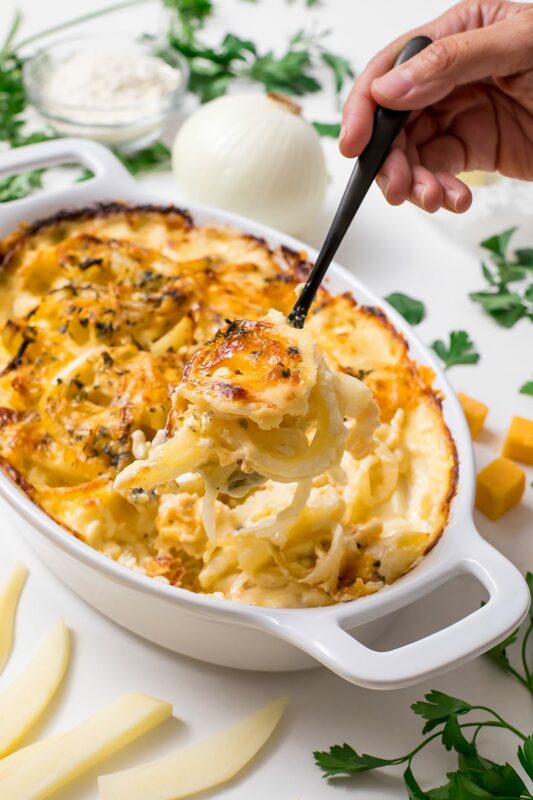 Creamy potatoes baked with cheese are a must at the holidays. You can make them a day or two before your feast and either bake, refrigerate and reheat the day of or just assemble the dish the day before and bake it fully on Thanksgiving Day. 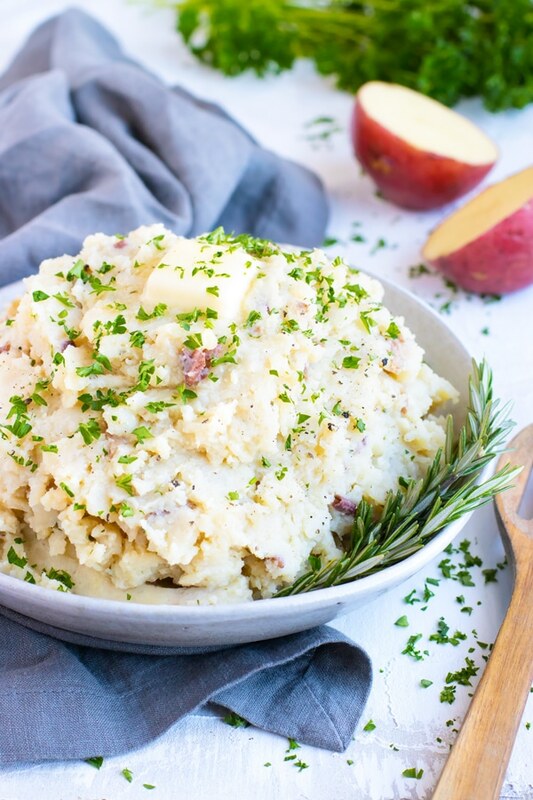 These mashed potatoes are convenient in a couple of different ways. 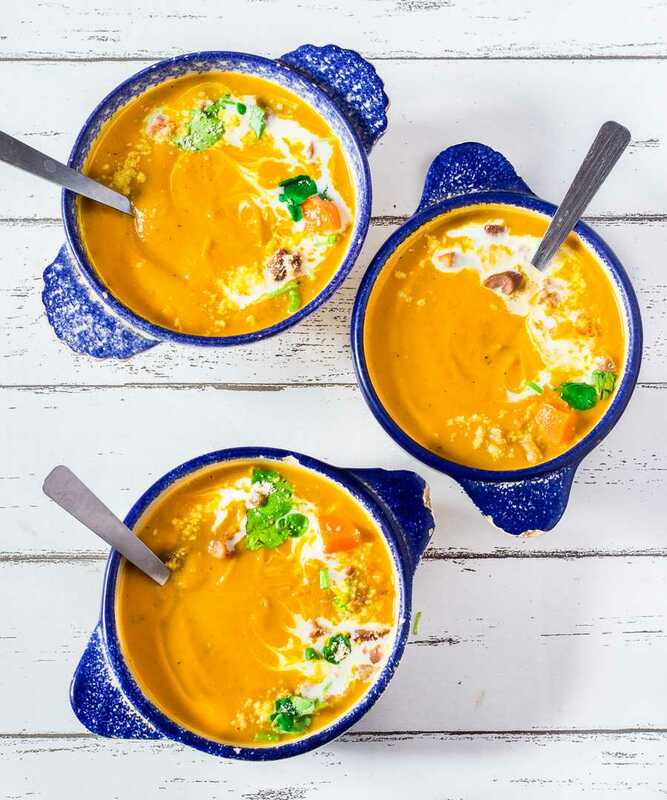 For one, you can make them a day or two before Thanksgiving, reheating them the day of. Even better, they're made in the Instant Pot, so you can use the oven and stove to make other dishes while you're preparing for the big day. 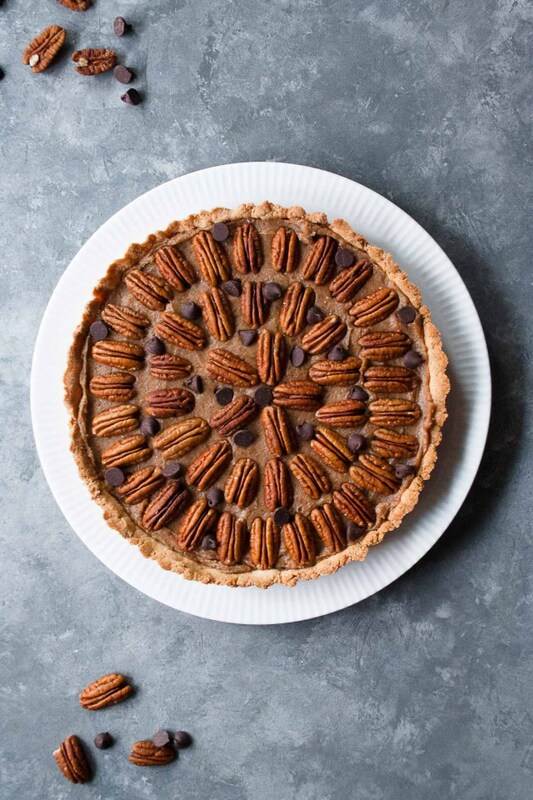 A chilled chocolate tart topped with pecans can sit in your fridge for a day or two before Thanksgiving then be pulled out when you're done with dinner. It's paleo too, so even your grain-free guests can enjoy dessert. 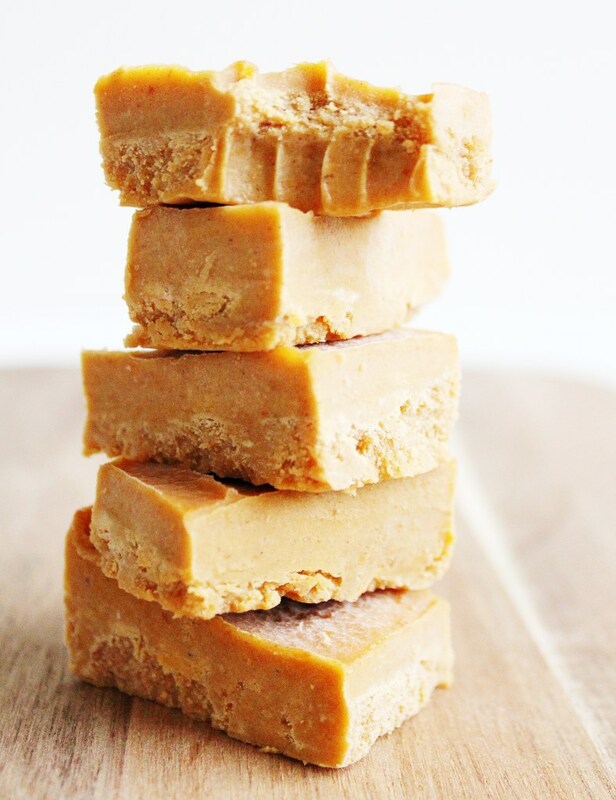 Forget pie — it's much easier to host when you can pull a tray of this pumpkin-peanut butter fudge out of the freezer for your guests, no cooking needed. Most salads wilt if you make them too far in advance, but hearty Brussels sprouts can last. 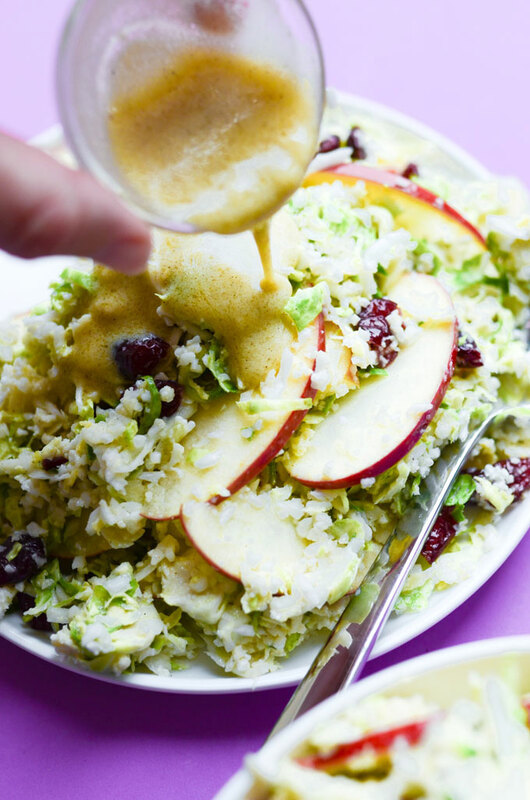 Make the salad and dressing a day or two before Thanksgiving, keeping them separate. Then add in the sliced apples and toss with the dressing right before serving. 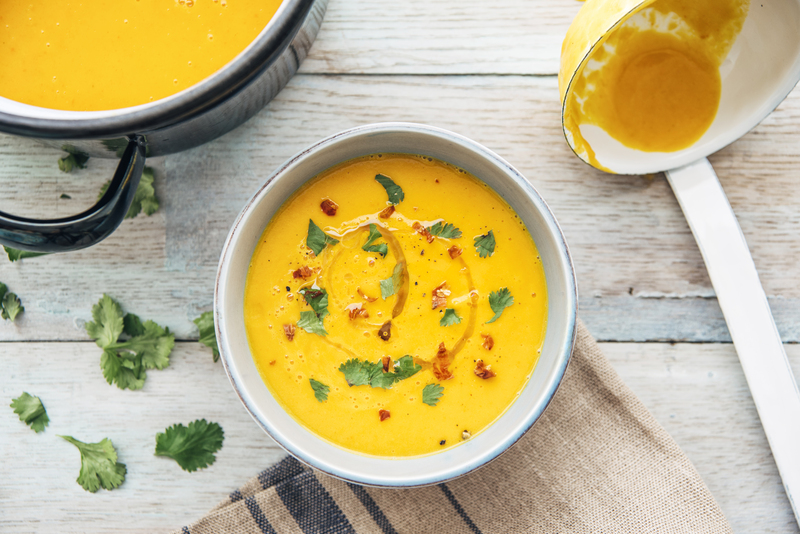 Chestnuts give this vegan soup a rich, creamy texture. Make it the week of Thanksgiving, then heat it up before dinner on the stove or in a slow cooker. It can be a vegan main dish and an appetizer for everyone else.